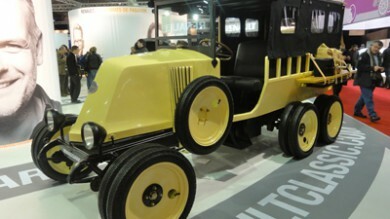 Renault will be present at the Rétromobile Show between February 6 and 10 at the Porte de Versailles in Paris. 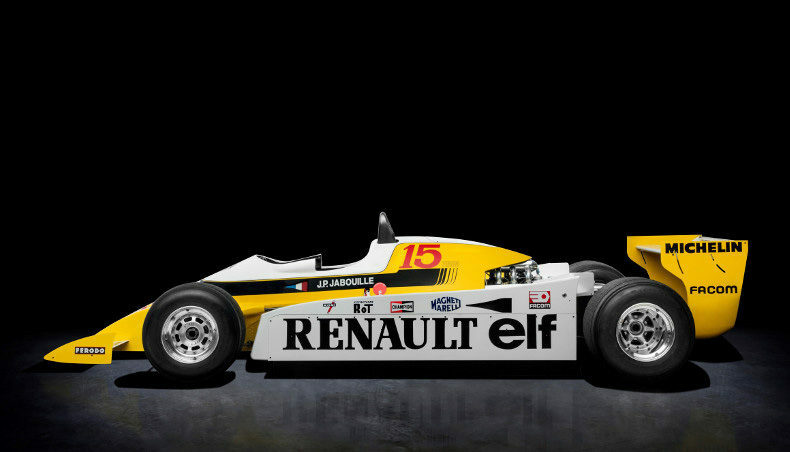 This year, the brand is celebrating the 40th anniversary of the first turbocharged car to win a Formula 1 event. 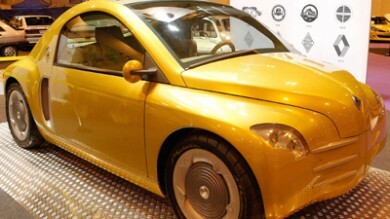 To illustrate the links between its involvement in motor sport and the development of production models, Renault will also be showing the first brand models featuring a turbocharged engine. The best time to spot convertibles is in the summer. 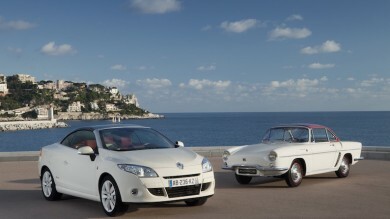 Here are five historic Renault models that dared to take their tops off (all or just some of the way).